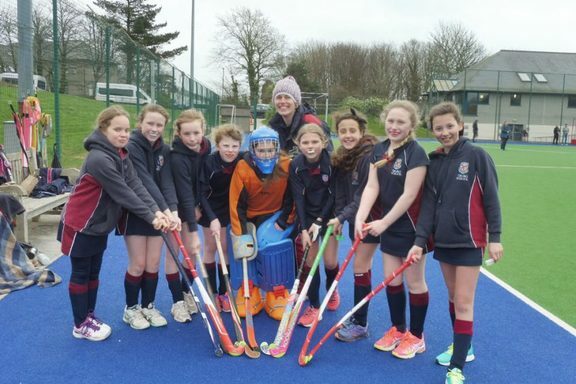 2018 Cornwall Primary Hockey Festival – a World Cup success! Could You be our next coach? 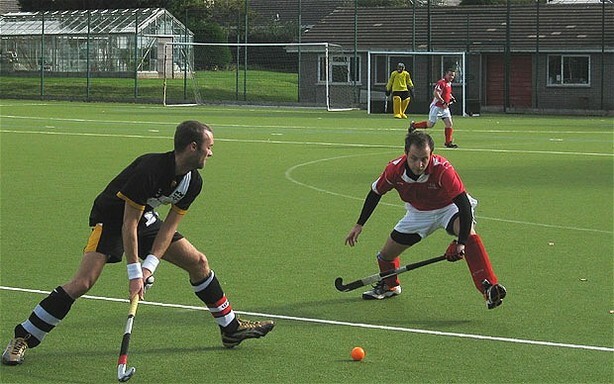 The Cornwall Hockey Association brings together all clubs across Cornwall and is working to improve the structure and standards of hockey in the County. 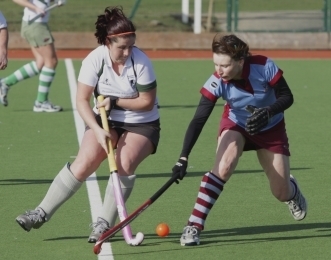 We have in the past been blessed with some high level achieving clubs including St.Austell Ladies who played National League 1. 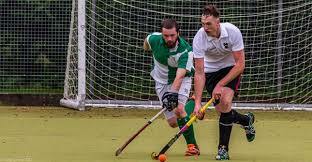 Currently Truro Men are our highest team playing in the Premiership of the GoCrea8 Hockey League. At the grass roots level we were one of the first counties to adopt the 'Single System' (now the Player Pathway) devised by England Hockey and as a result of this, the standard of hockey at junior level has improved immensely. However, we do more than work with clubs and, through our Youth and Schools Committee, we cover some 20+ schools that have hockey as part of their sports curriculum. We help coordinate tournaments at both Junior and Senior level. 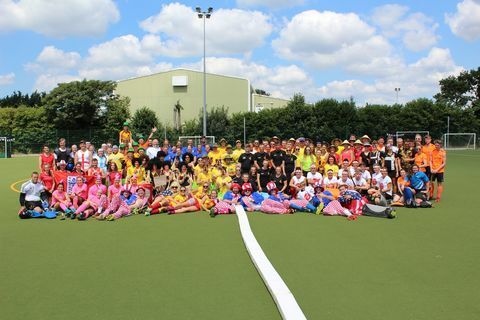 During our early years of hockey development within the County we set up the 'Hockey Development Committee' which was formed to oversee the improvement in hockey playing standards across the county, provide training opportunities for coaches and umpires and expand the playing of hockey where possible across the county. This has now progressed to our Club Forum where Clubs meet three times a year to discuss topics as necessary and to help improve all aspects of hockey within the County. We are also keen to improve our umpires and officials and are working towards a mentoring and support programme. © 2018 - 2019 Cornwall Hockey Association. All rights reserved. If you wish to withdraw consent from us holding your personal data please email gprice@lhc.net requesting your data be removed from the site. However, this will only be possible if you cease your membership.